State Bank of Bikaner & Jaipur an Associate Bank of State Bank of India, has invited applications from the eligible candidates for the post of Deputy General Manager (Law). Educational Qualification: Educational Qualification: Graduate with a degree in Law or a Law Graduate who has passed 5 years integrated law course from a recognized university in India. 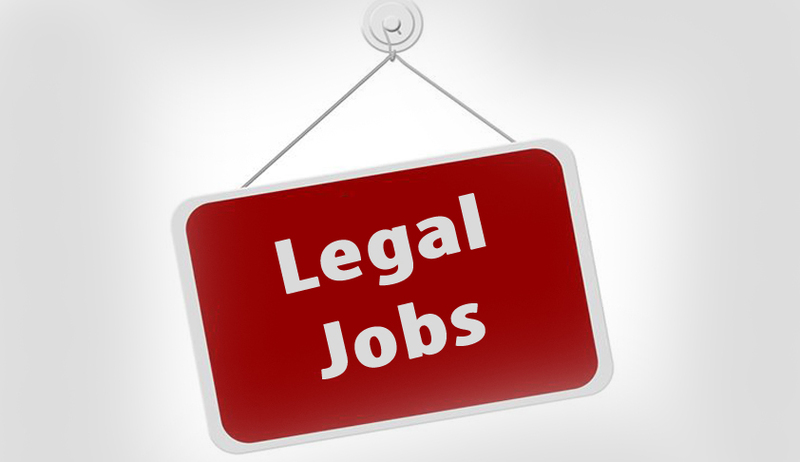 Minimum of 3 to 7 years experience as an advocate in any court in India independent or as a member of a firm of Solicitors in India (after enrolment as an advocate with the Bar Council). Candidates will be required to register themselves online through Bank's website and pay the application fee using debit card/ credit card/ Internet Banking etc.